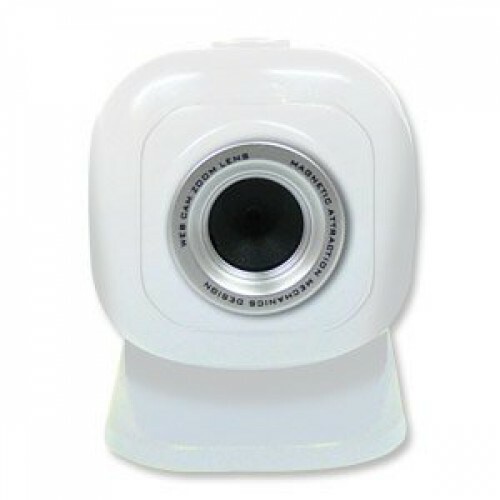 This web cam is truly easy to setup. Clip the stand onto you monitor (or laptop screen), put the camera (held on by magnets) onto the stand. Plug into your USB port and start conversing. Plug and play, no drivers required. Available in Black or white.